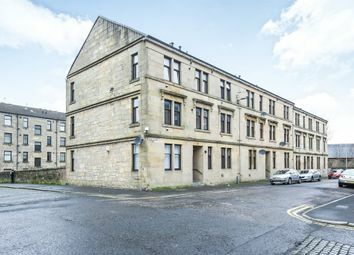 Immaculately presented and recently refurbished 2-bedroom ground floor flat situated in the ideal location of Paisley close to the town centre and local amenities. 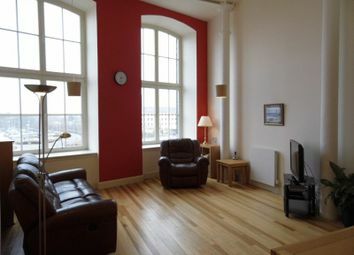 Early viewing is highly recommended. 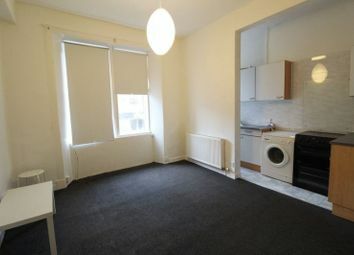 Boasts D/G, GCH, and utility. 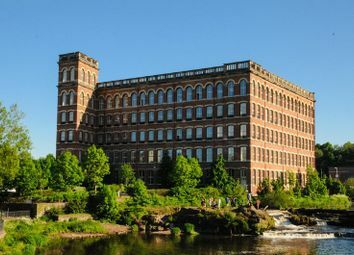 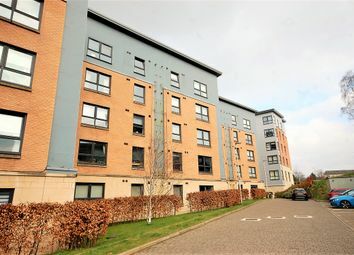 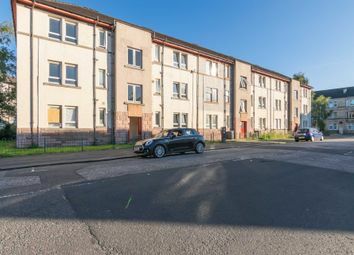 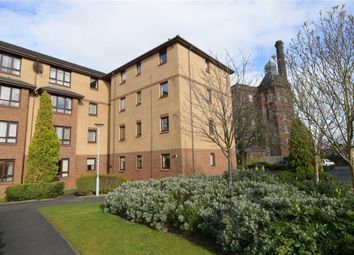 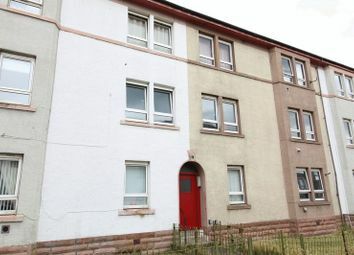 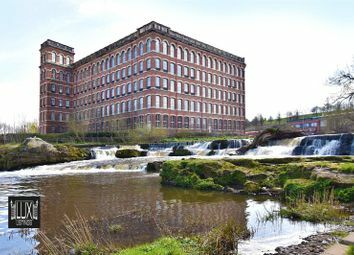 Castle Residential are delighted to offer to the market this well presented 2 bedroom flat situated in the central location of the east end of Paisley, looking onto East End Park. 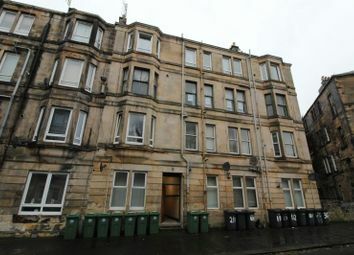 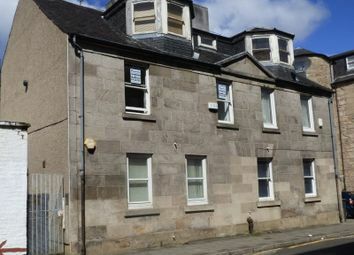 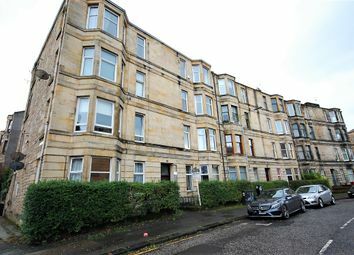 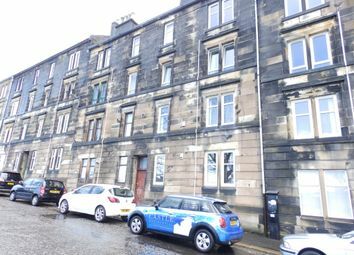 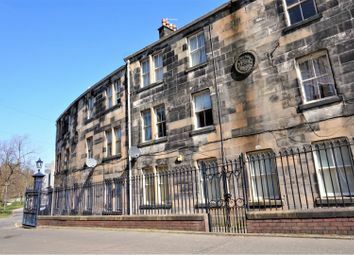 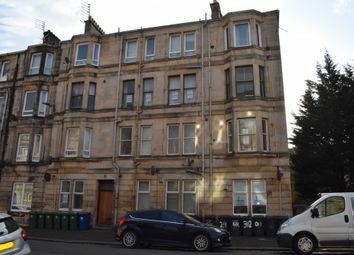 Top floor one bedroomed flat in traditional tenement building, offering accommodation of lounge, galley style kitchen, double bedroom with varnished floors, bathroom with instant shower over bath, GCH, access to communal drying area.